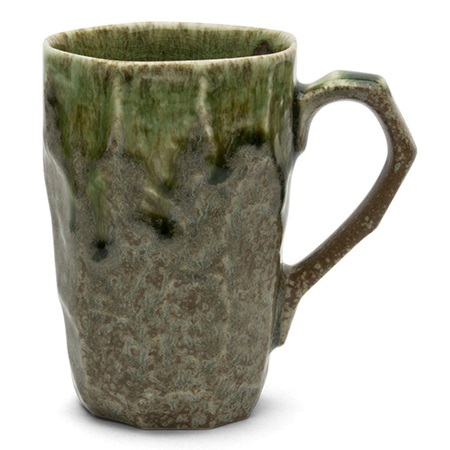 The organic shapes and colors of our Boulder Series give these pieces instant history. 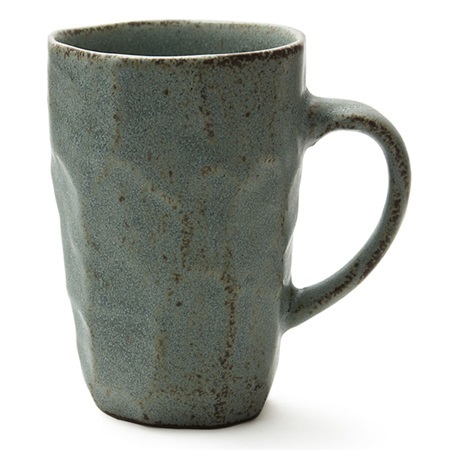 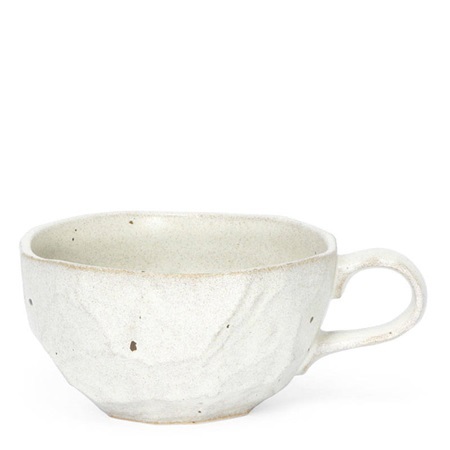 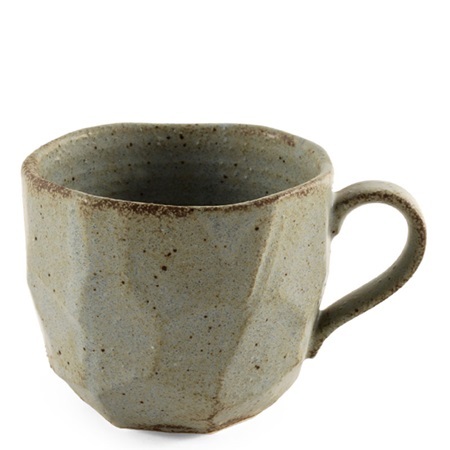 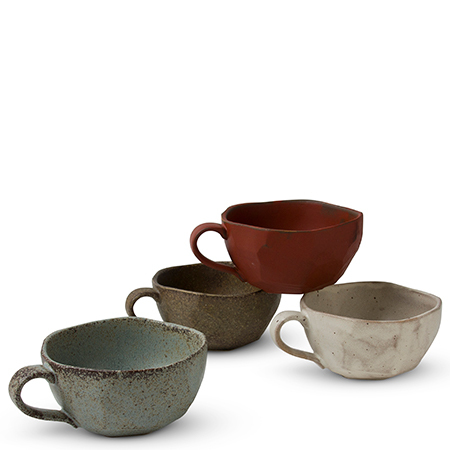 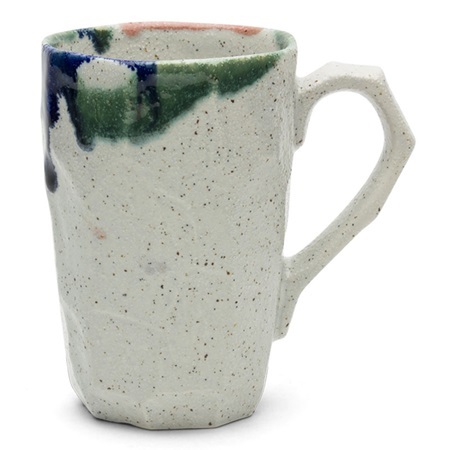 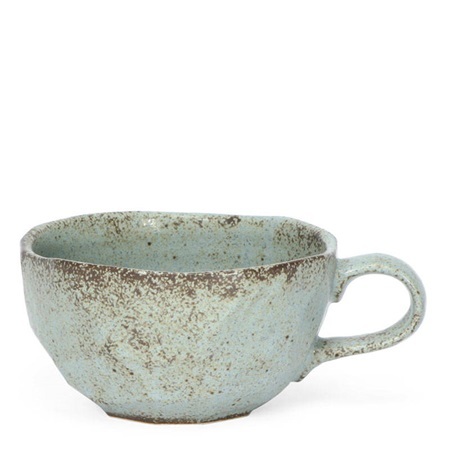 They look as if they have been weathered by the elements or just by frequent use as the favorite mugs in the house. 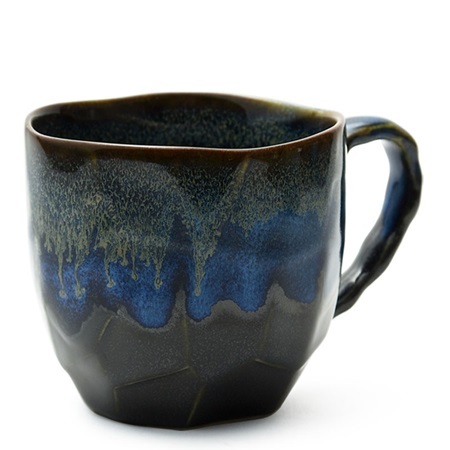 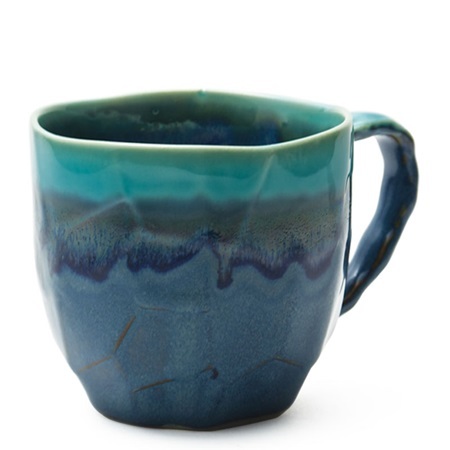 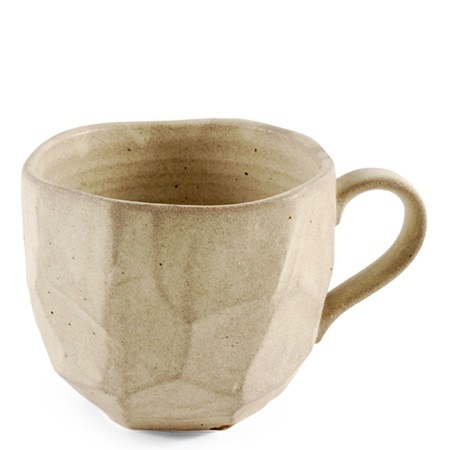 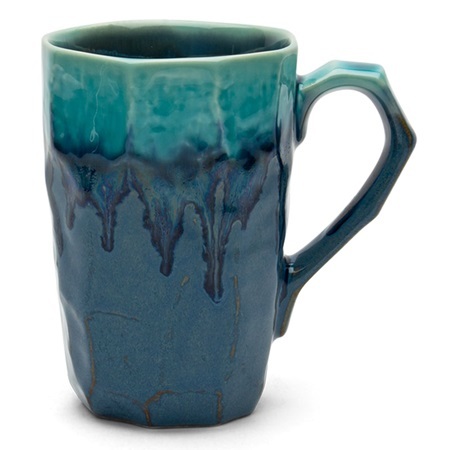 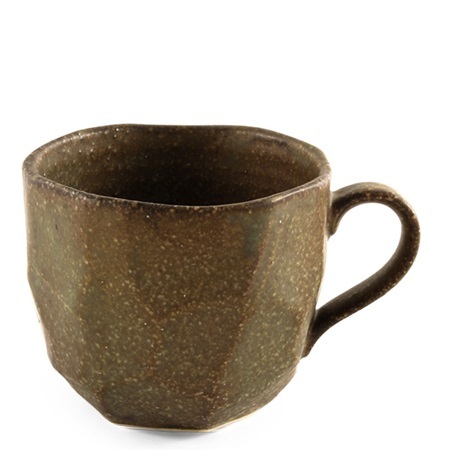 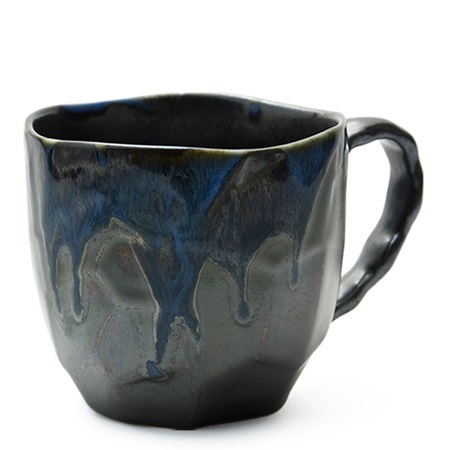 Perfect for tea or coffee, once you pick up these mugs, they will be hard to put down. 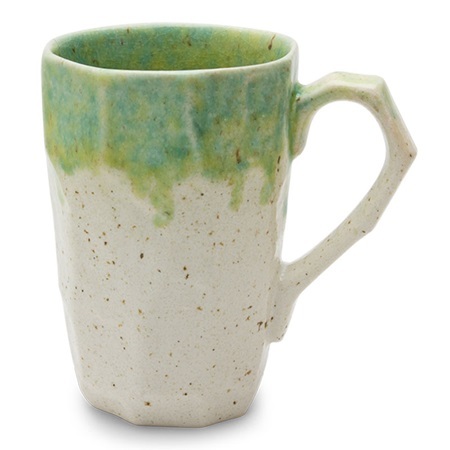 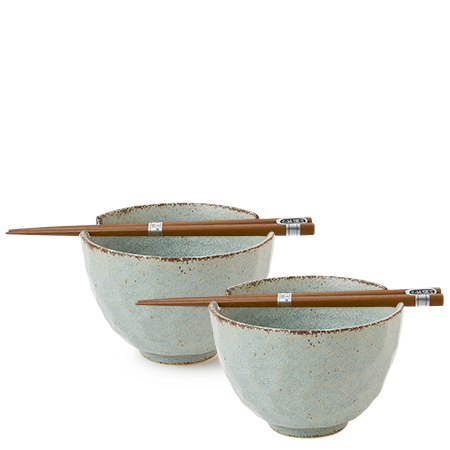 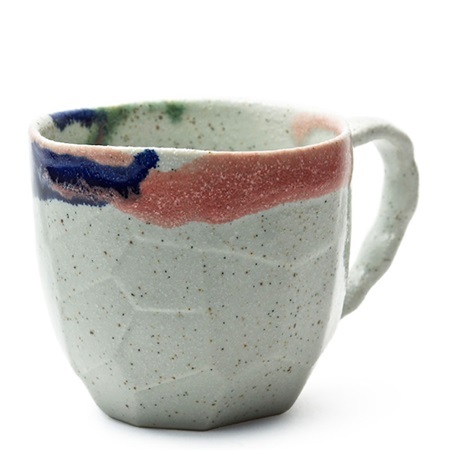 Color may vary due to nature of the glazes.